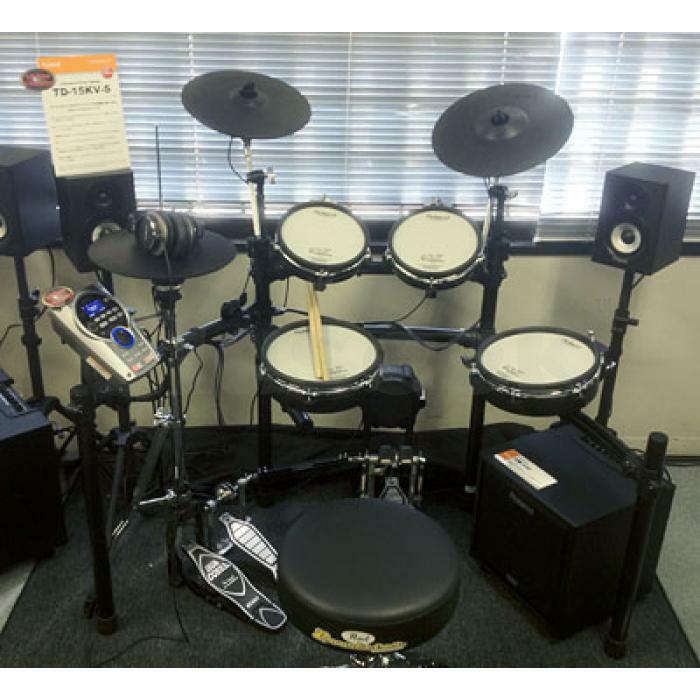 Here at SAVEMORE LIMITED We sell a wide range of musical instruments - all new & in excellent condition. All our larger products are despatched by courier the next working day.We have wide ranging, in-depth knowledge of the music industry and we also have the knowledge necessary to provide the best possible service to our customers. Because of this, a considerable proportion of our business comes via recommendations from our existing customers.